Attorney Peter Glazer is Local Counsel in Virginia to our BitTorrent Copyright Defense Group. A graduate of Boston College and Tulane Law School, Peter Glazer has concentrated his practice on representation of business concerns and civil litigation since 2002. 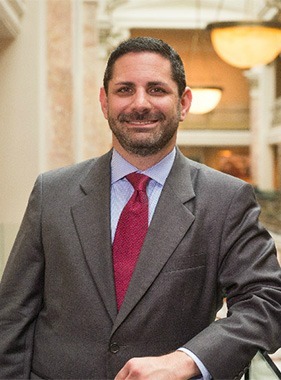 He is licensed to practice in the state and federal courts of the District of Columbia and Virginia, and maintains memberships in the American Bar Association, the Virginia Equality Bar, and is the former Chair of the National LGBT Bar Association. He is counsel to a number of charitable organizations in the District of Columbia, and is a frequent presenter on legal issues involved in entrepreneurship in conjunction with the DC Small Business Development Center.